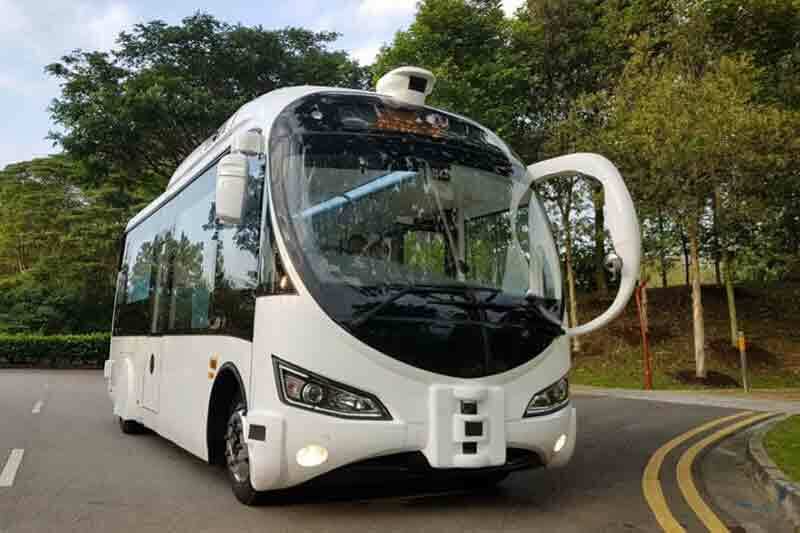 on-demand autonomous shuttles at Sentosa next year. shuttles will not carry members of the public during this test phase. mini-bus and two units of a smaller 15-seater shuttle. recognition by road users and pedestrians. that is capable of sensing its environment and navigating without human input. optimises route management for such ride-sharing services. trial, providing guests with even more ways to access the island’s various facilities. partners to explore solutions that make our visitors’ stay even more enjoyable.